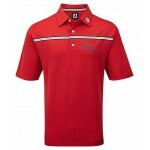 Promotional Golf Clothing is a fantastic method of promoting your business at your next corporate golf day. Magellan offer a wide range of Branded Golf Clothing which can be embroidered with your logo. 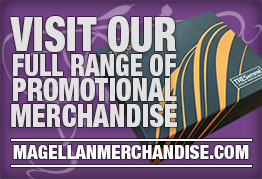 Our high end promotional clothing is guaranteed to impress your clients. This promotional golf shirt is 10% spandex for greater movement. This branded golf jacket will protect your from the wind on the course. This custom golf jumper is made from 100% lambswool for max thermal protection. 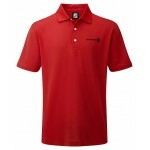 This promotional golf polo shirt with have your logo branded on it. This branded Footjoy Ladies Golf Jacket is brilliantly lightweight. This custom golf shirt features UV protection and 8% spandex. 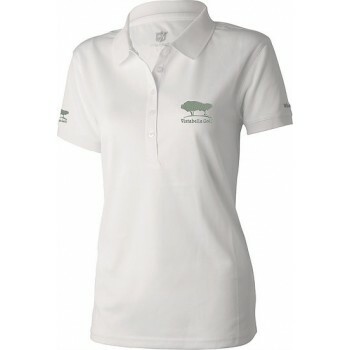 Branded Callaway Ladies Sleeveless Micro Hex Polo has a 5 button placket and a knit collar. Promotio.. 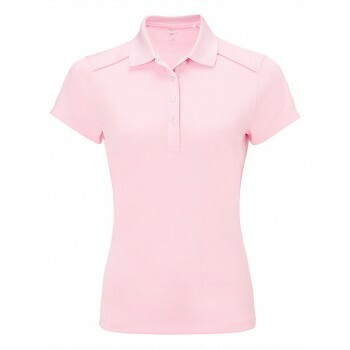 Branded Callaway Ladies Micro Hex Polo has a 5 button placket and a knit collar. Promotional golf cl.. 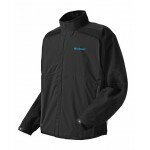 Branded Callaway Gents Tour 3.0 Waterproof Golf Jacket features a 2 layer waterproof fabric with mec.. 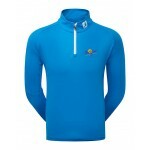 Branded Callaway Gents Lightweight Softshell Golf Jacket is a wind and water resistant thermal full .. 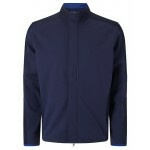 Promotional Callaway Gents Full Zip Wind Golf Jacket is a full zip mesh lined stretch win and water .. Promotional Callaway Gents Stretch Golf Waffle Pullover is a 1/4 zip thermal insulated stretch jacke.. Promotional Callaway Gents Long Sleeve Golf Polo features a 3 button design with with tonal cover st.. 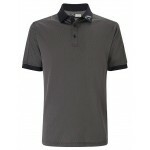 Promotional Callaway Gents Denim Jacquard Golf Polo has a denim inspired look and will have your log.. 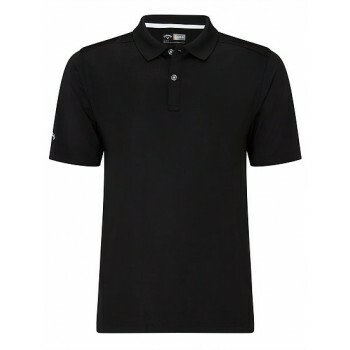 Branded Callaway Gents Solid Golf Polo has a 2 button design and due to being made from 10% spandex,.. Promotional Callaway Gents Hex Opti Stretch Golf Polo is a textured shirt with a 3 button design and.. 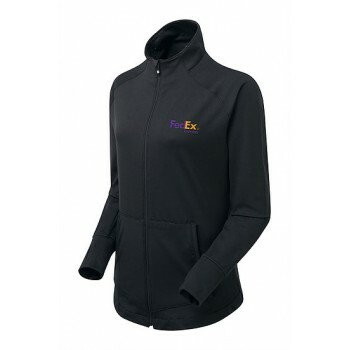 Branded Footjoy Ladies Lightweight Softshell Golf Jacket full zip is embroidered with your logo to o.. Branded Footjoy Gents Short Sleeve Golf Performance Windshirt offers UV protection and is available .. Branded Footjoy Gents Stretch Pique chest stripe polo traditional fit is available in sizes: S,M,L,X.. Branded Footjoy Gents Pique solid colour polo traditional fit offers UV protection and is available .. 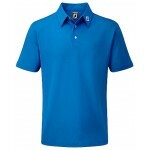 Branded Footjoy Gents Pique solid colour polo athletic fit offers UV protection and is available in .. Branded Footjoy Gents Hydrolite golf rain jacket waterproof and windproof has breathable properties .. 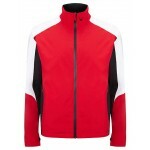 Branded Footjoy Gents Performance Golf Windshirt/Jacket full zip with your logo embroidered on one p.. 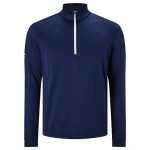 Branded Footjoy Gents Spun Poly Buttoned Pullover with your logo embroidered on one position with no.. 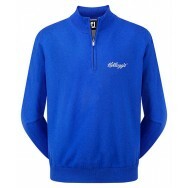 Branded Footjoy Gents Lambswool V Neck Golf Pullover is made from 100% lambswool with your logo embr.. Branded Footjoy Gents Lambswool V Neck Golf Pullover 1/2 Zip comes in S, M, L, XL, XXL, XXXL and wit.. Branded Footjoy Gents Golf Pullover Athletic Fit with your logo embroidered on one position with no .. Promotional Footjoy Ladies Golf Hoody full zip with your logo embroidered on one position with no li.. Branded Footjoy Ladies short sleeve golf pique combines both comfort and performance. This custom pe.. 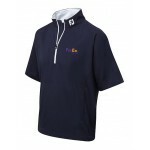 Promotional Wilson Gents golf polo has the Wilson Logo embroidered to the left sleeve and your logo .. Promotional Wilson Ladies golf polo has the Wilson Logo embroidered to the left sleeve and your logo.. 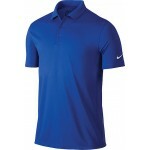 Promotional Nike Gents golf polo is made from 100% polyester and will have your logo embroidered on .. 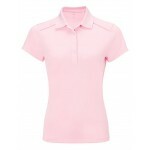 Promotional Nike Ladies golf polo is made from 100% polyester and will have your logo embroidered on.. 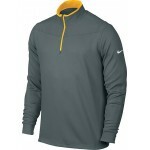 Branded Nike Gents Dri-Fit Golf Jacket 1/2 Zip long sleeve with your logo embroidered on one po.. Promotional Nike Ladies Thermal Golf Top half zip with your logo embroidered on one position with no..